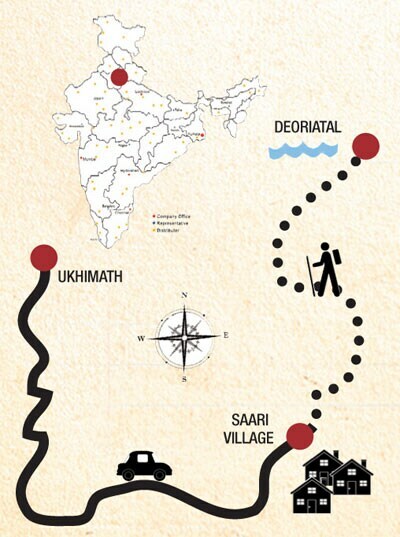 The trek begins at Saari village, 23 km from Ukhimath in Uttarakhand. The village is also the nearest motorable point. For people looking for short hikes in the woods over a weekend, this is an ideal trek. 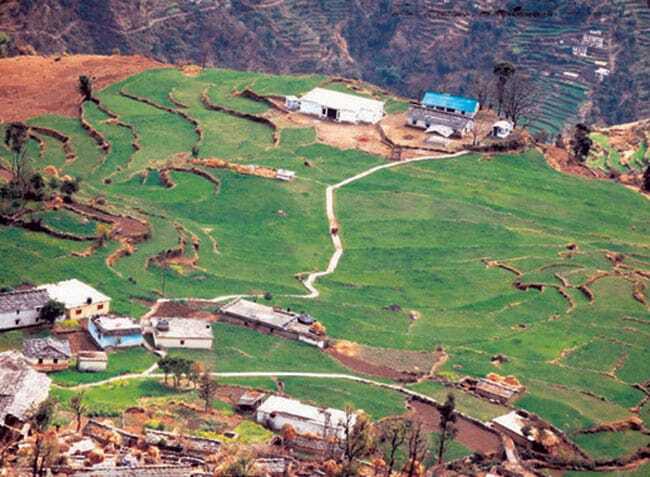 Saari village is four kilometres off a dirt track to Deoriatal. Start your trek in the afternoon when the sun is behind you. It is a 2.5km steep uphill climb and the hike usually takes about two hours or so. You should be in time for a glorious sunset behind the mountains. Once you reach the pristine and tranquil Deoriatal, you are greeted with beautiful panoramic vistas of Chaukamba, Kedar and Neelkanth peaks of the greater Himalayas. The lake is so still that the powdery peaks actually form a mirror-image on the waters. You can camp near the lake overnight. There are local tour guides in Saari village who can help you with tents, a cook and supplies for a fee of Rs 1,300 for six people. Level: Easy. No prior trekking experience required. How to Reach: Ukhimath is 416 km from New Delhi and Saari Village is a further 23 km by road from Ukhimath. 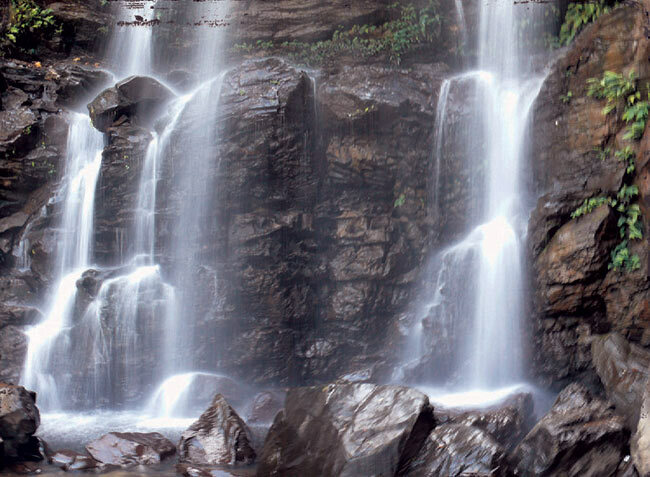 The Kudremukh trek is about 11km from Mullodi, the nearest village and start point to the summit. The closest town connected to a highway is Kalasa. The trek is a dirt track spread partly over the thick hilly and forested area on the Western Ghats. This region is famous for its rolling hills covered with shola grasslands. These highlands are spread across three districts, Chikmagalur, Udupi and Dakshin Kannada. 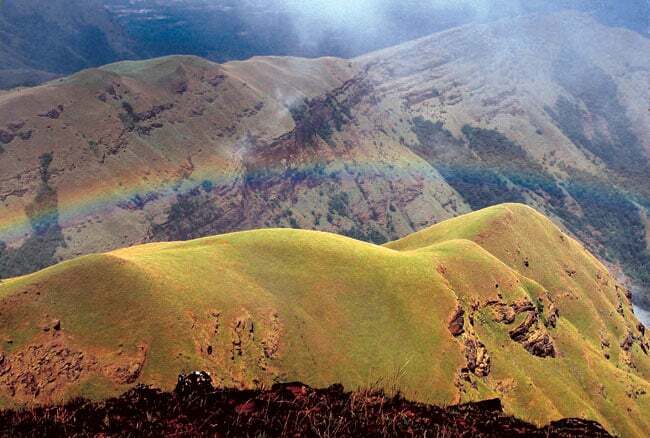 The summit point and the final challenge of the trek, the Kudremukh peak, lies inside the Kudremukh National Park. It is a UNESCO world heritage site and home to steep cliffs, deep ravines and waterfalls. There is also a variety of flora and fauna including the spotted deer, wild foul, lion tailed macaque and wild boar. 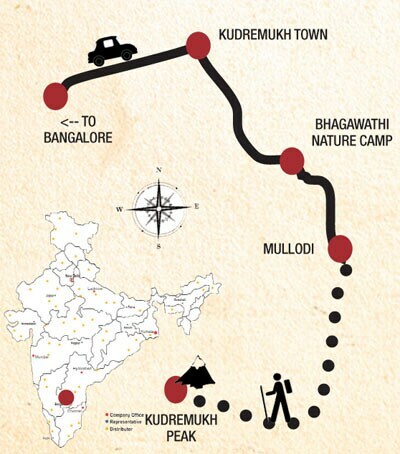 Get a permit (Rs 30 per person) from the forest department at Kudremukh main gate for trekking. Forest department guides charge Rs 100. Camping is not allowed inside the National Park. This means that the trek to the peak and subsequent return must be completed in a single day. Pace yourself well to return by dusk. 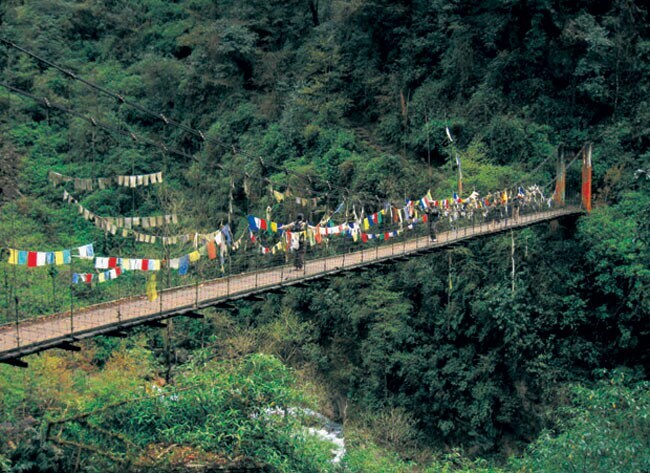 The trek starts from Kachenjunga National Park in Yuksom. 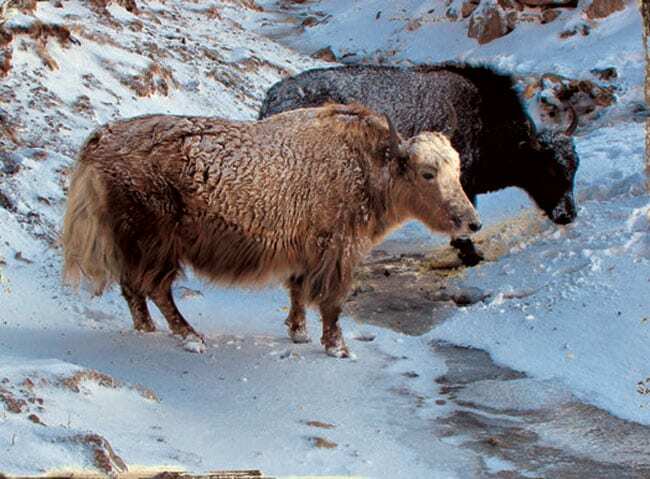 The entry fee is Rs 1000 for four people including the trekking crew of porter, guide and yaks. The trek to Dzongri and back typically takes five days, with one day of acclimatisation at Tshokha village. 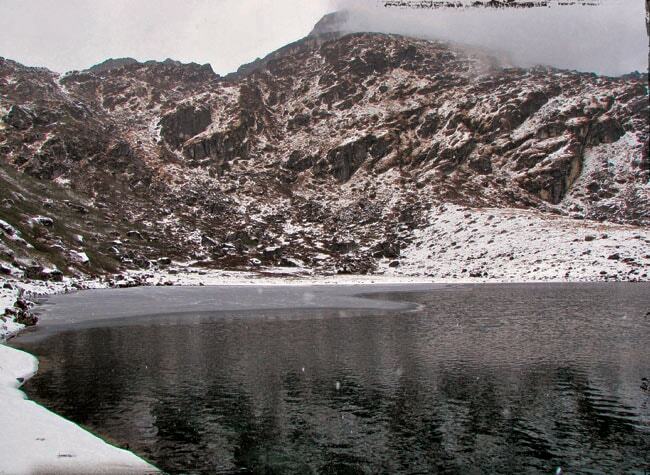 The trek on the first day covers Yuksom-Saachen-Bakkhim-Tshokha (18km). This leg of the trek passes through dense sub-tropical forests of the Kachenjunga National Park, with magnificent views of mountain peaks, picturesque waterfalls, hanging bridges and rhododendrons in full bloom. Once at Tshokha village, rest for an entire day. Amateur trekkers should acclimatise well to avoid altitude sickness. For accommodation, opt for Sikkim Tourism's hutment at the village, available for just Rs 50 per day for one room. The last leg of the trek covers Tshoka-Phedang-Dzongri (8km) and is also the most arduous bit, given the high altitude, unrelenting weather, and ice. Fatigue can make things even worse, so take ample breaks on your journey up. Pine trees and high altitudes shola grasslands dot your way through the track. You reach Dzongri by evening. Almost through the year this lake is in a semi-frozen state. 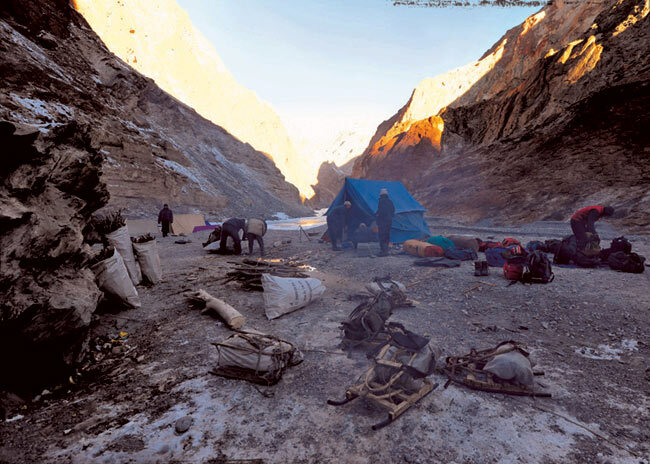 A nine-day trek, covering 70 km and at a height of 11,123 feet, the Chadar trek (known so because it is literally walking on a sheet of thin ice on Zanskar river) is arguably the most adventurous and arduous treks in the country. 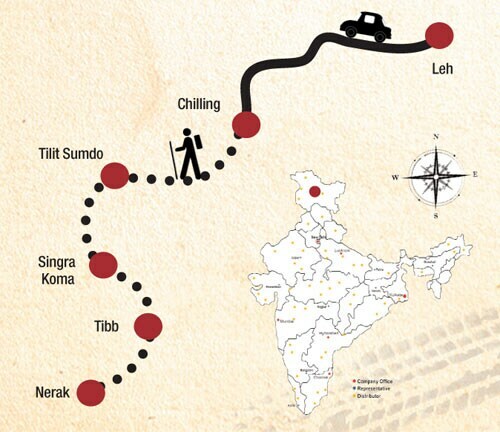 The trek route begins at Chilling, 162 km from Leh. At Leh, one should acclimatise for at least two days before embarking on the journey. Chilling is the base camp and also last motorable point here. The route goes like this: Chilling-Tilit Sumdo-Singra Koma-Tibb-Nerak and back. For most of its length between Chilling and the Zanskar valley, the river is confined within a steep canyon, and that's the trail of the trek itself. Mostly flat, the trail is extremely challenging because of its sheer scale and inhospitable conditions- the temperatures fall as low as 25 degrees Celsius. It requires prior training and ample trekking experience. 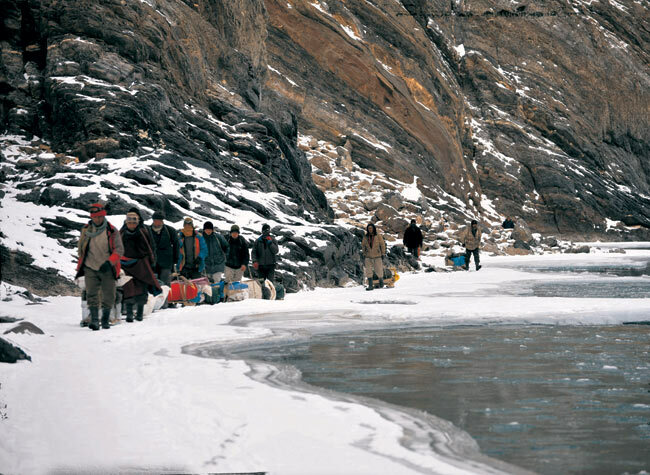 There are myriad guides and trek operators to Zanskar in Leh. The prices per person range from upwards of Rs 20,000, all inclusive.